Prematek is established in 1990 in Mezzolombardo (Italy) and now it has very well-founded roots. Founded by Enrico Nardelli, the company growth year by year in the ground engineering field, developing several innovative solutions to satisfy the client’s requests; we realised the productions and also, we supplied the consultancies. Ground consolidation and ground waterproofing are our core business. Company’s services are required in Europe and around the world by primaries clients as General Contractors, Oil Companies and Hydropower plants. Ground is our life, we love it. 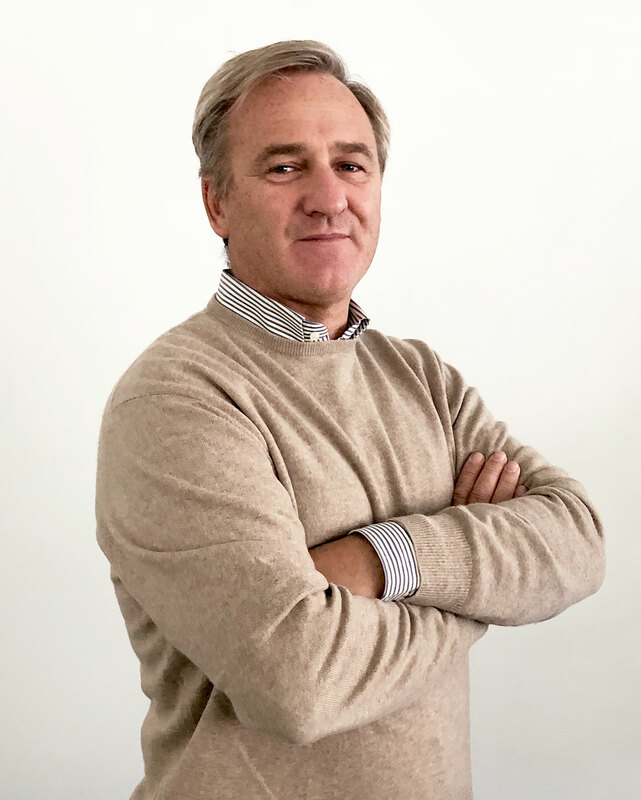 The Company’s founder Enrico Nardelli is involved in the field of ground consolidation since 1985; as Technical Director of Prematek he’s the chief in charge of technical team, developing in every moment the right solution for every type of ground problem. Inventor of I.STEEL patent system, the perfect solution for all ground subsidence’s cases, with his experience is a reliable partner to drive clients to full satisfaction. As consultant he drives Prematek technical staff to worldwide missions to solve geotechnical problems to clients. We do consulting or we deliver the full job.